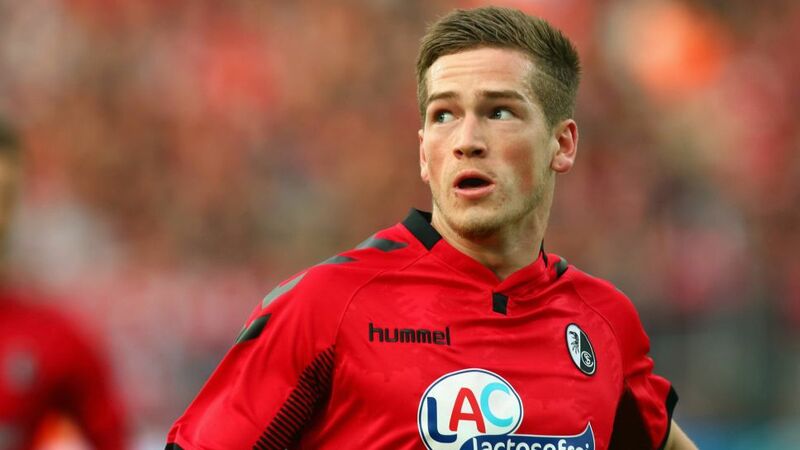 English youngster Ryan Kent has had his loan spell at Freiburg cut short after being recalled by Liverpool. The 21-year-old linked up with Christian Streich’s side on deadline day ahead of the 2017/18 campaign but the winger found first-team chances hard to come by as his new team made a slow start. Kent made his debut as a half-time substitute in a 4-0 defeat at Bayer Leverkusen in September before making his first start in a 5-0 loss at Bayern Munich a month later.